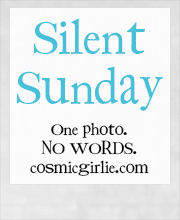 Ruby + Lottie: Silent Sunday! 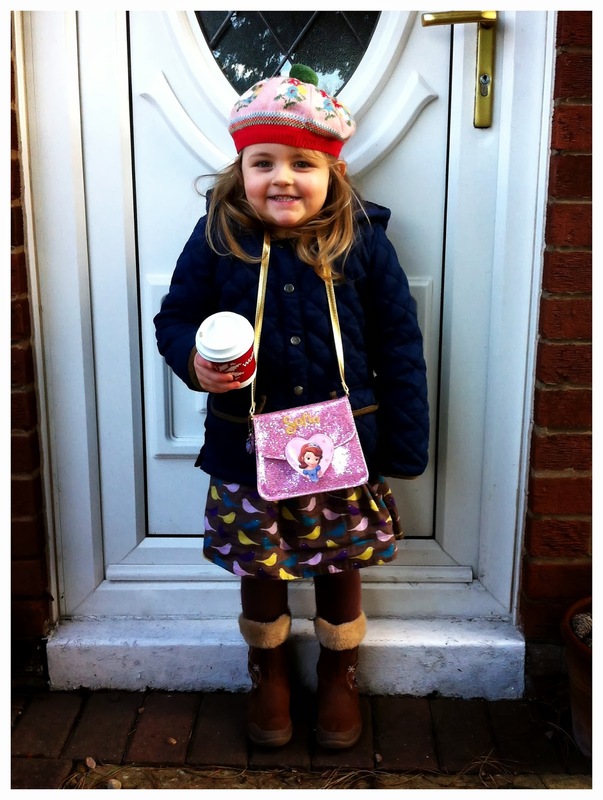 Very colourful and very cute with her grown up coffee cup! That's quite a smile to catch! Lovely. Wow! She looks so grown up and cool! What a lovely photo. She looks so pleased with herself. I love her outfit! Wow, little fashionista, love the bag and the coffee cup! what a gorgeous smile! Very cute! Copyright (c) Kimberley Tyler (2013). Simple theme. Powered by Blogger.